Showing results by author "Ambika Devi"
Unfolding Happiness is a beautiful introduction to Ayurveda. In it, Ambika and Vijay share their heartfelt stories and guidance that lead you to a state of happiness and understanding what healthy truly is. This knowledge blossoms forth through the wisdom of Ayurveda and her sister sciences of yoga and meditation and our cosmic connection to nature. 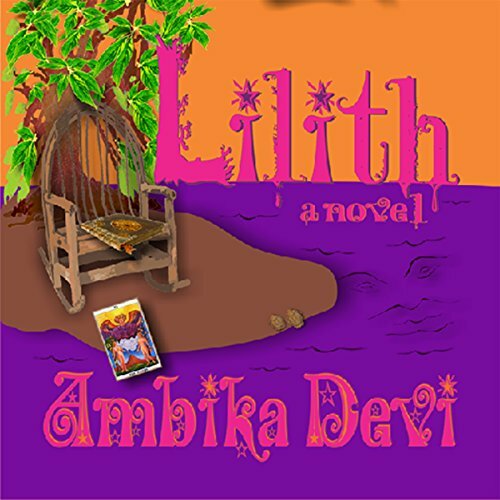 Follow Lilith, our feisty heroine, through a single day as she engages in conversations with her guardian nature spirits and makes realizations about relationships, love, and her childhood. This transcendent story takes us on a trip throughout flashbacks, memories, and dreams inspired by a chance meeting with a man in an Italian Market cheese shop. Take a Sunday stroll with the pair through the streets of South Philadelphia and listen in on their conversation.